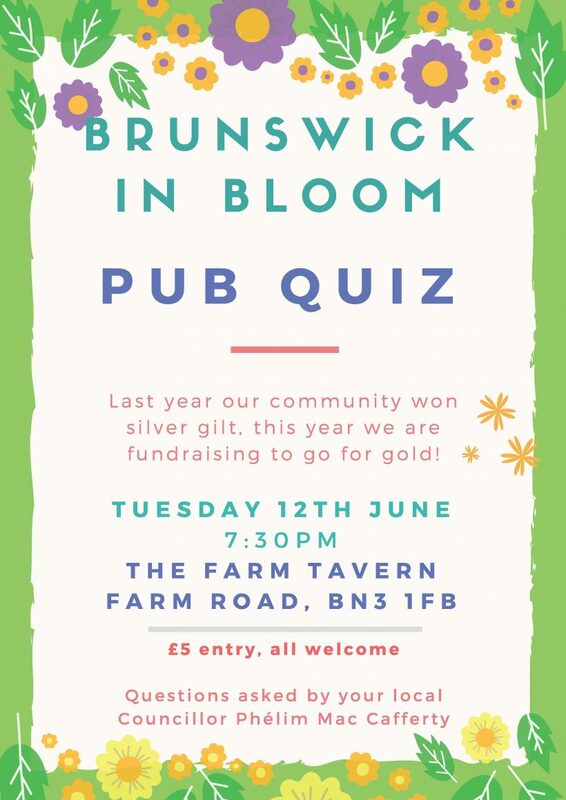 Brunswick in Bloom will be having a quiz night to raise funds for Brunswick in Bloom- this covers all parts of the ward. . £5 entry. All welcome! Councillor Phélim Mac Cafferty, Green Party Councillor for Brunswick and Adelaide will be asking the questions.  Last year our community won silver gilt, this year we are fundraising to go for gold! Please support our community and attend or donate to the event.